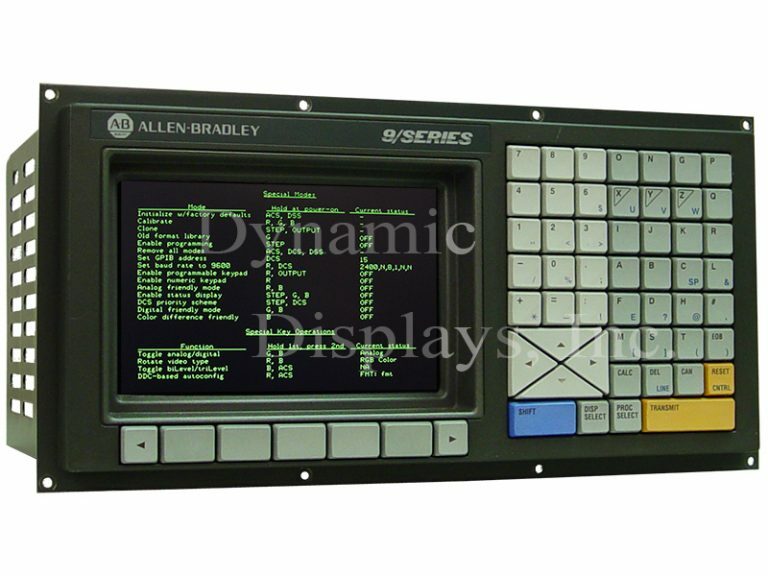 Model QES1508-069 is a direct replacement 8.4 In LCD for the Allen Bradley 8520-MOP, 8520-MOP7 and PN 160605 Monochrome 9 In CRT Monitors used in Allen Bradley 9 Series CNC Machine controls. The QES1508-069 is a direct replacement LCD for the Allen Bradley 8520-MOP, 8520-MOP7 (Allen Bradley PN 160605) monochrome 9" CRT monitors used in Allen Bradley 9 Series CNC Machine controls. 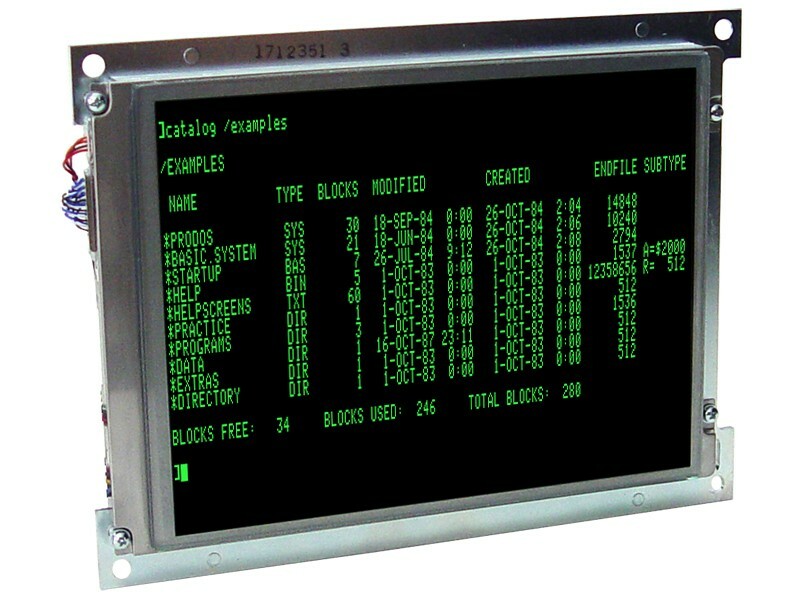 Our QES1508-069 Replacement LCD is a high performance, 8.4 inch Active Matrix TFT LCD monitor with long-life LED Backlight whose rugged, open frame chassis is designed to drop right into the 9" monochrome CRT mounting holes of the original Allen Bradley 8520-MOP and 8520-MOP7 monitor chassis. Featuring 650:1 contrast ratios and 450 nits brightness, the rugged QES1508-069 monochrome LCD TFT display not only replaces your legacy AB 8520-MOP7 and AB 8520-MOP7 9" monochrome CRT display, but is an excellent replacement monitor for many other legacy 9-inch monochrome industrial monitors used in process control and military/marine environments.